Trying to decide what kind of HR software your small business needs? Maybe you’re trying to decide if a business as small as yours really needs HR software at all. Those may have been valid questions back when only a few options existed and all were insanely expensive. Today, however, that’s no longer the case. HR software is evolving and comes in a wide variety of configurations — and price ranges. Fortunately, a free e-Book from the compliance experts that brought you HRdirect Smart Apps should help: “8 Insights You Need to Know Before Choosing HR Software for Your Small Business”. Leaders in the field consider digital HR an important development to watch, according to Deloitte’s “2017 Global Human Capital Trends” report. Many small businesses are already adopting HR technology to improve or replace their existing processes. There’s no longer a question of whether your small business needs HR software or not – just to what extent. There are some good concrete reasons to believe HR software will lead to a better run business. HR Software can better enable you to make the right decisions to improve productivity, employee engagement, measure ROI and reduce risk. And given the amount of competition out there, these factors could mean the difference between success and failure. Can you afford to ignore them? Here’s how some of these benefits break down. First, making the right decisions in your business depends on having the right information — and being able to access it easily. HR software allows you to navigate to the most important information you need to make those critical game-changing decisions. And it helps you easily find this information when you need it. Think of the way your small business probably managed HR in the past. Things like scheduling and shift management had to be manually input into traditional files and folders. Compare this with the average HR software today where most of these functions are performed by employees in a self-serve environment. 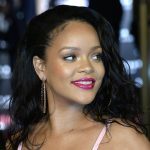 It’s easy to see how these tools could free your managers from day-to-day minutiae in order to focus on bigger issues. As in any business process, automating HR management may take time. 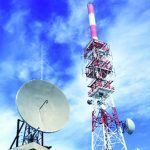 But once done, the increased efficiency will show up in lower costs — and hopefully increased revenue. This anticipated return on investment alone should make the decision to invest in HR software an easy one. But if not, here’s at least one more consideration. When you move employee information from a paper system to a centralized software application, you should immediately breathe a sigh of relief. Think of the things that can go wrong with important HR papers and employee information stacked in a pile of folders. How easily could that information be lost or misplaced — or be carried out of your office and wind up in the wrong hands. Now that you’ve seen the benefits, be sure to make the right choice when picking HR software for your business. 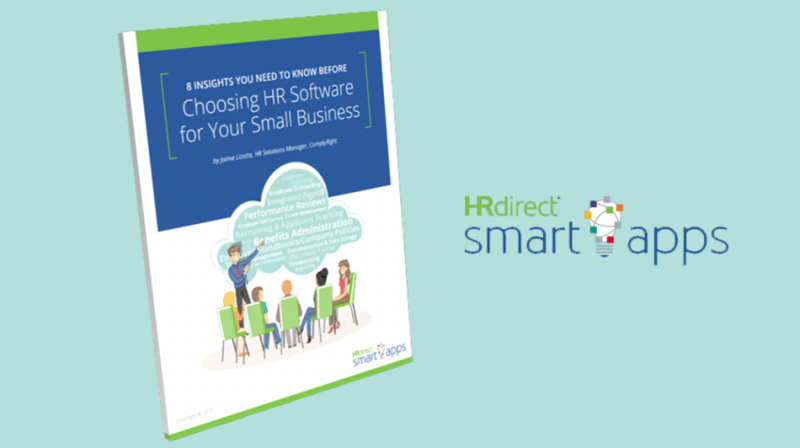 And don’t forget to download your free copy of “8 Insights You Need to Know Before Choosing HR Software for Your Small Business” from HRdirect Smart Apps to help you decide. 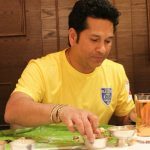 PHOTOS: Sachin Tendulkar celebrates Onam with Kerala Blasters lads!